Everyone knows Twitter is one of the popular social network site having over 500 million active users as of 2012 from around the World. 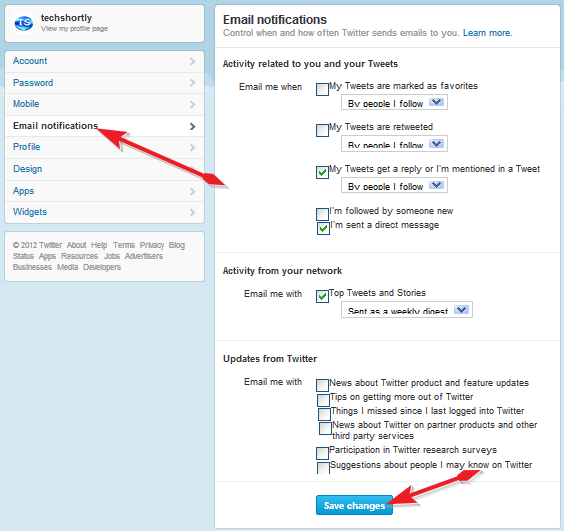 As a social network site Twitter also sending some notifications and press news to its users through email. But someone's feels sad and they like to stop these notifications. 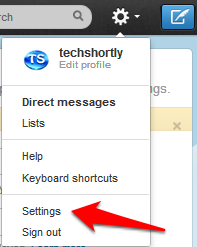 That's all you are successfully stop unwanted email notification from Twitter.